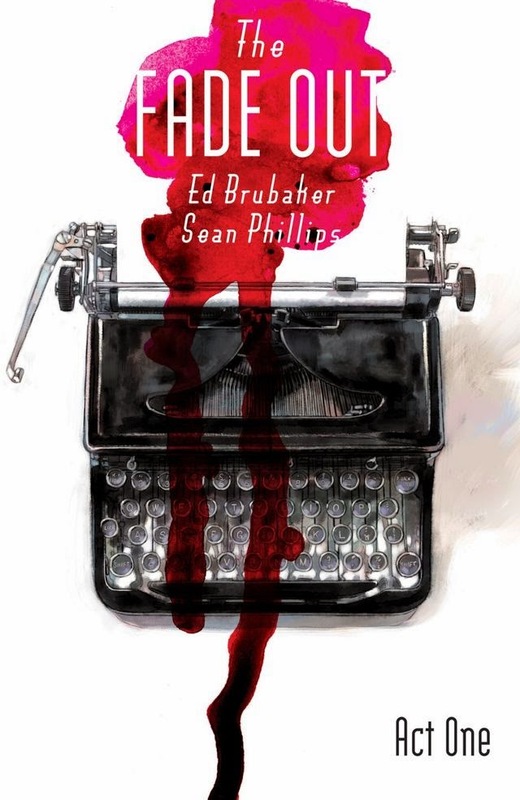 The Fade Out by Ed Brubaker, Elizabeth Breitweiser, and Sean Phillips is one of the comics I picked up on Free Comic Day. One issue was enough to get me hooked on this old Hollywood murder mystery. 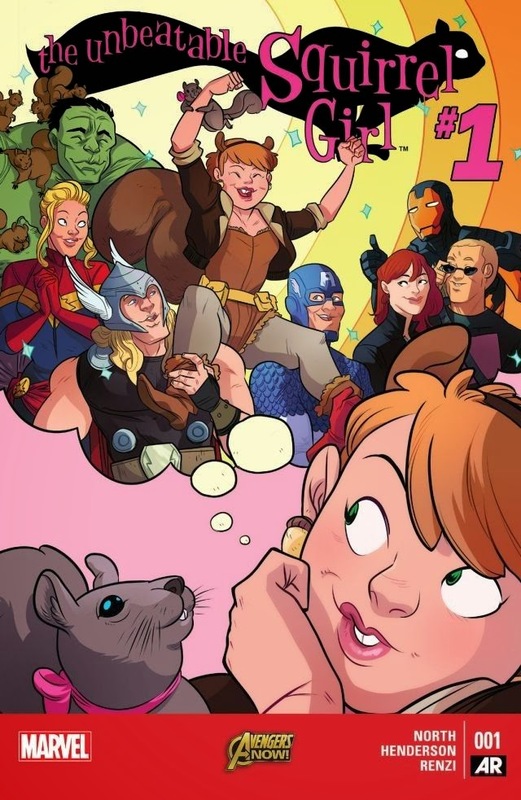 The Unbeatable Squirrel Girl by Ryan North, Erica Henderson, and Rico Renzi, is one I haven't read yet...at all. 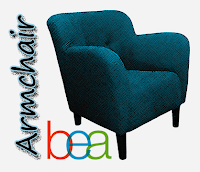 But it just sounds so quirky and offbeat. Maybe in the way of Lumberjanes? I'm not sure, but I want to find out! The Wicked + The Divine by Kieron Gillen and Jamie McKelvie, is another irresistible first issue I picked up on Free Comic Day. In this murderous, mysterious, thriller'ish series, every 90 years, 12 gods incarnate as humans and within two years they're dead. This one is wicked seductive. 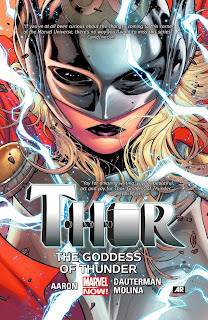 I'm generally not so much into the superheroes, but I can't pass up Marvel's Thor: The Goddess of Thunder (Thor 2014...volume 1)...the lady version! This one is by Jason Aaron, Russell Dauterman, and Jorge Molina. What comics have you read lately? Let me know what you have your eye on, or feel free to ask for any recommendations you might need! 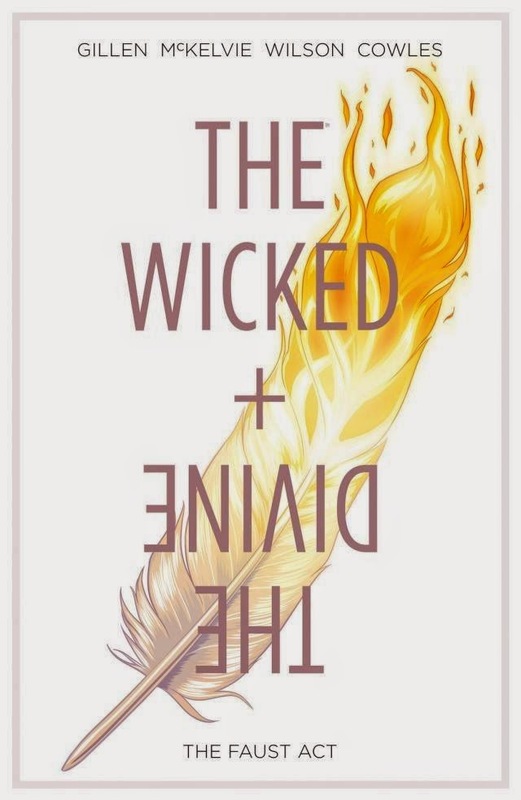 The Wicked + the Divine sounds really good. Agreed! I want to hunt this down. I looked for it last weekend at B&N and they didn't have it. How dare they? I'm on the verge of downloading it. I thought you'd be all about Lumber Janes, which I like in theory, but found the actual reading experience to be lacking Not enough reality. Oh no! Sorry it didn't work for you. I do love the series, and the more I read it, the more I love it. 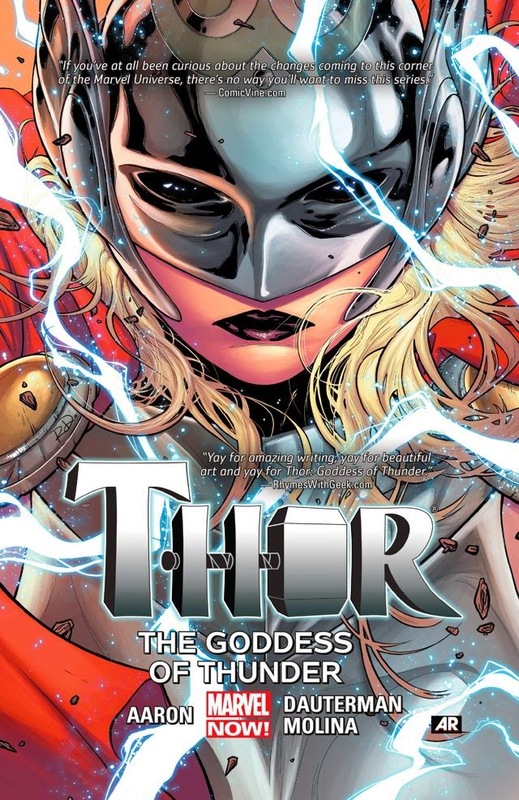 So the female version of Thor is created by three men? Interesting. I have a handful of comics and graphic novels waiting for me to get a break and read. Yeahhh, I never said it wasn't problematic. Although, I get the feeling she's more concerned with being mythical than human. Cool! I hope they work for you! Oh good! Saga is a great place to start...so much there for everyone. Chew is suuuuuuper gross (first issue), but it gets a little better from there. I got partway through it and need to ILL the rest of the series. I've still only tackled the first two compendiums of The Walking Dead, but now that I've got Scribd I fully intend to delve more deeply into the comic fray! Gah! 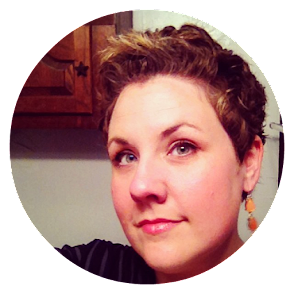 Scribd is so great. I have TONS of stuff stacked up in my library over there. The Wicked + The Divine is fantastic! I can't wait for the second volume to come out. Yay! I hope it's soon because I plan to blow through volume 1. The Fade Out & The Wicked and The Divine look amazeballs! Totally! So gripping right from the get-go.